Born and raised in New York, Aron Kremer has lived in Japan for more than twenty-five years, speaks Japanese and has traveled extensively around the country. Aron studied visual arts at Antioch College and the Pratt Institute. He also holds an MBA in international management from the Monterey Institute of International Studies, Fisher School of Business. 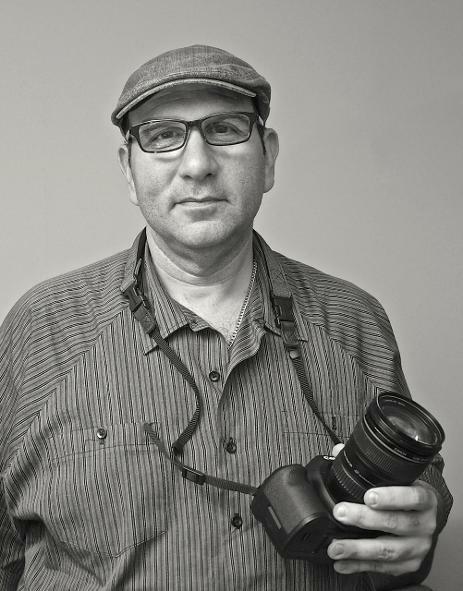 His photos have appeared on travel websites and other online resources throughout the world. His client list spans numerous governments and industries, including real estate, PR, management consulting, entertainment, healthcare, aviation, transportation, media and nonprofit organizations. Aron enjoys sharing his photographic skills and his unique perspective as a long-term foreign resident of Japan.